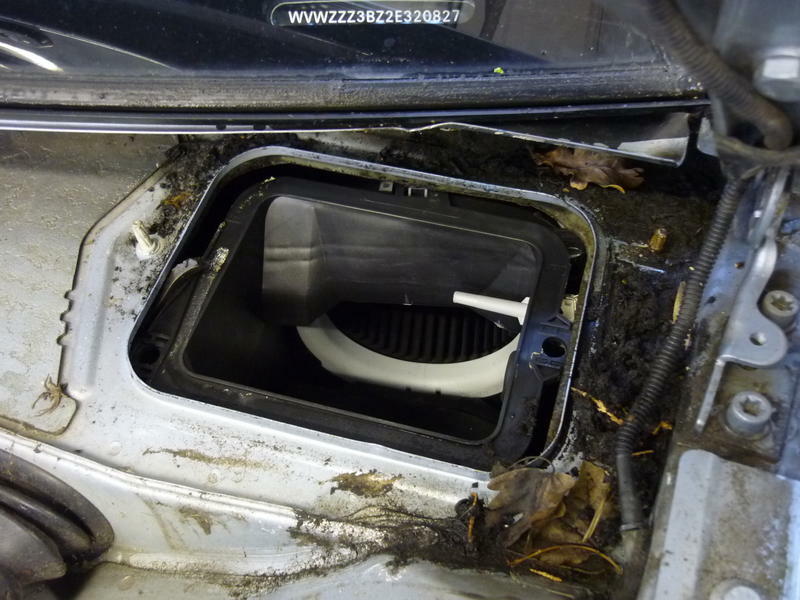 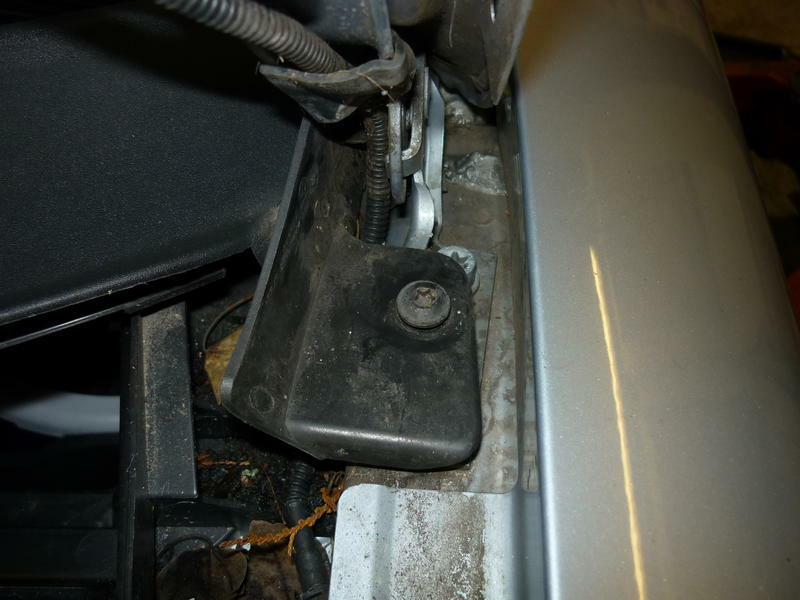 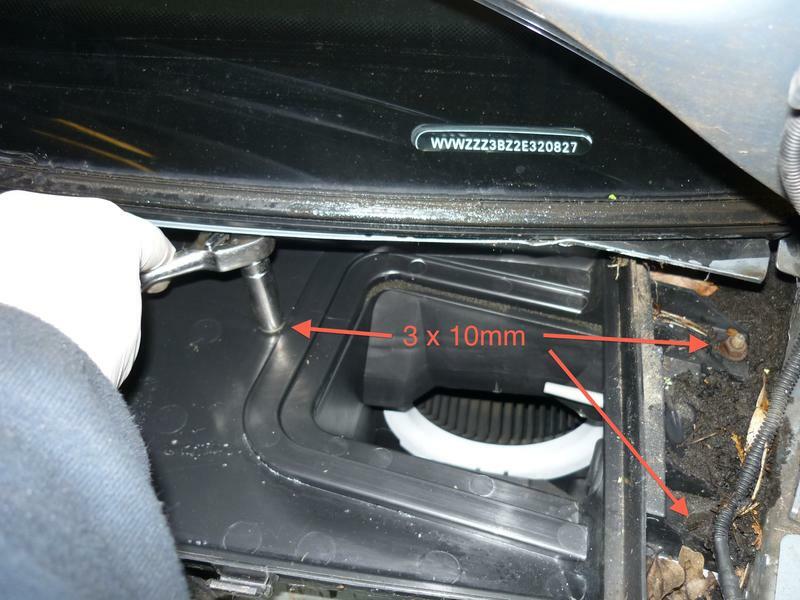 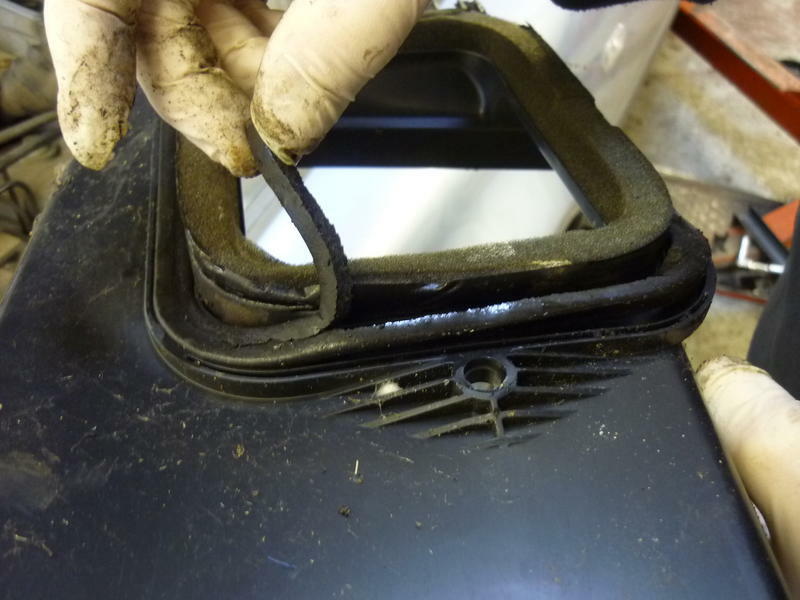 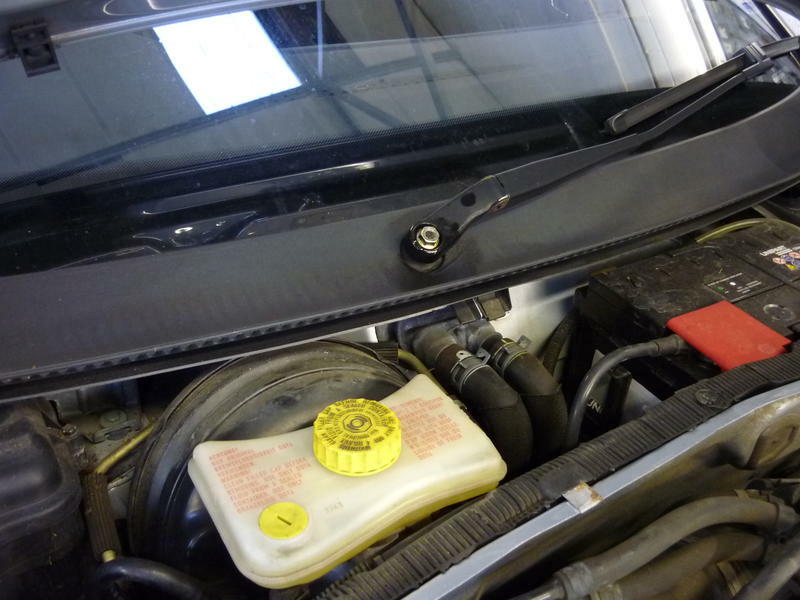 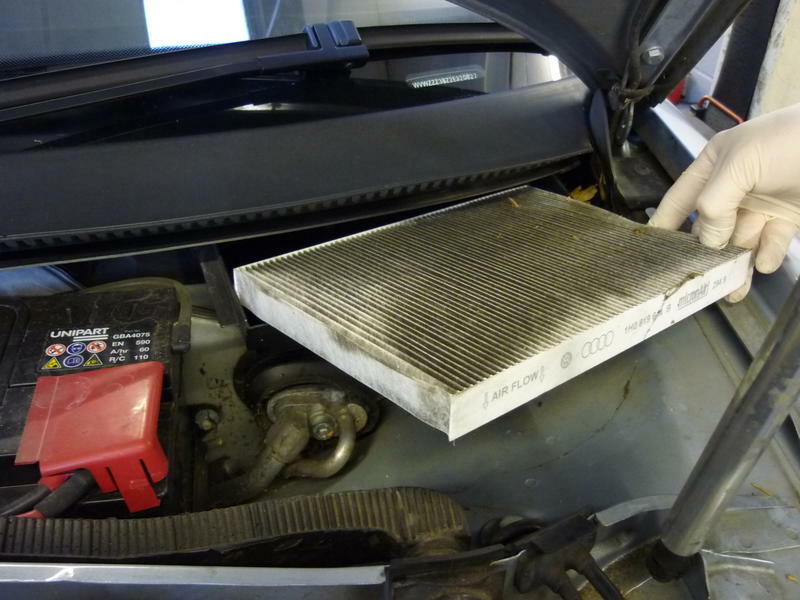 If the plenum chamber drain holes become blocked on a VW Passat 3B rain water can back up and leak through the base of the pollen filter housing where the rubber seal dries out and splits or breaks up. 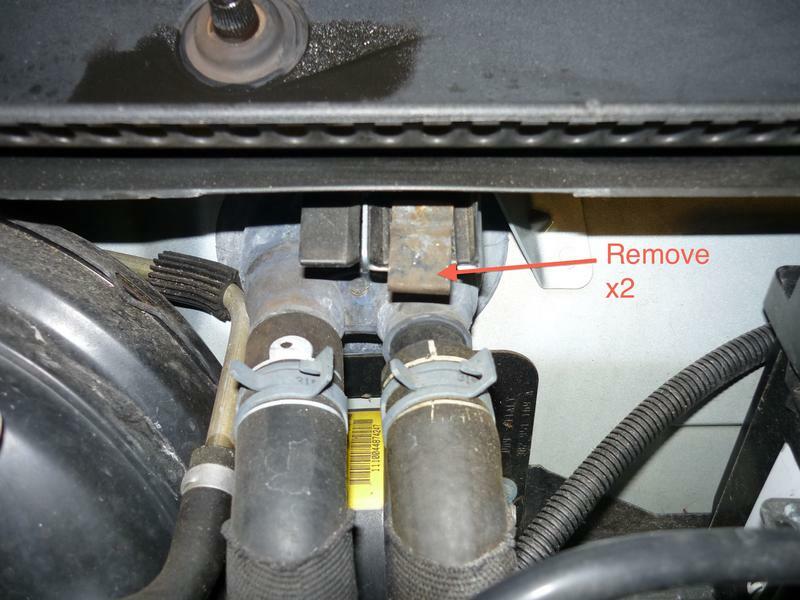 This guide will show you how to replace the seal. 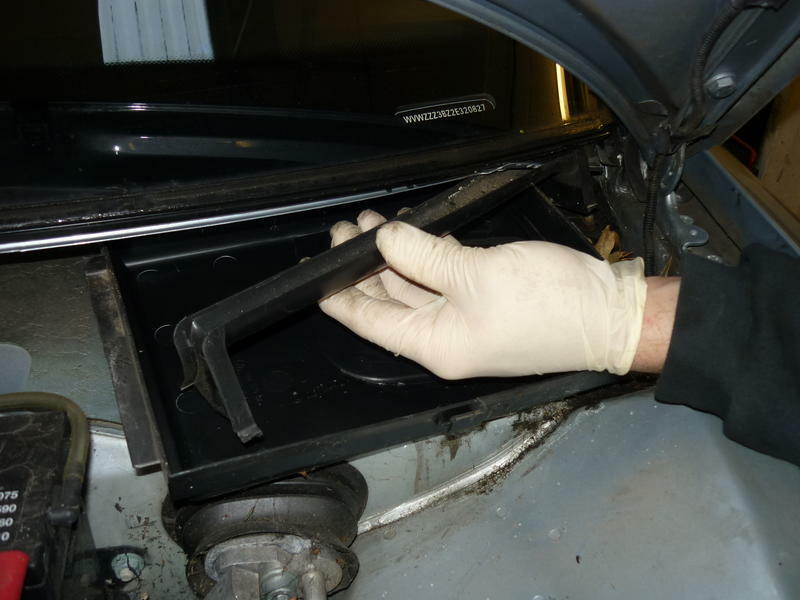 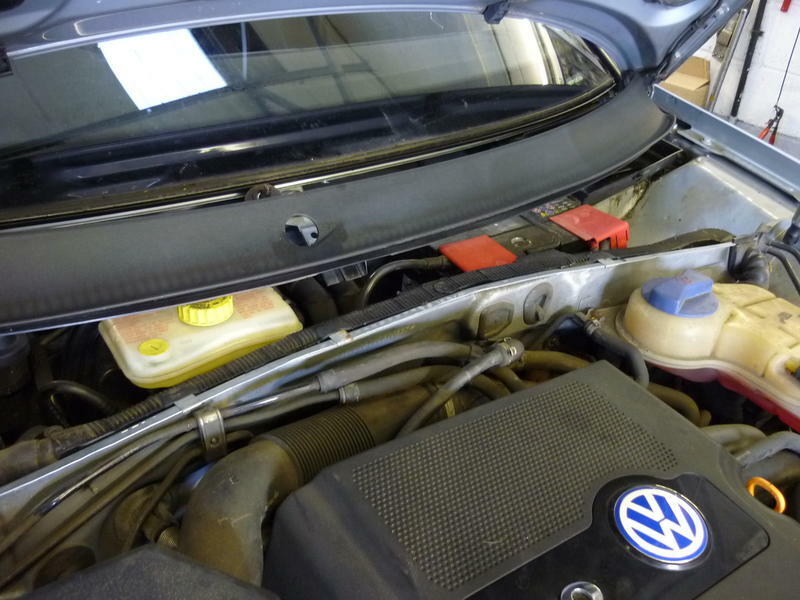 We also have a pollen filter replacement guide for the VW Passat 3C (electric handbrake) model. 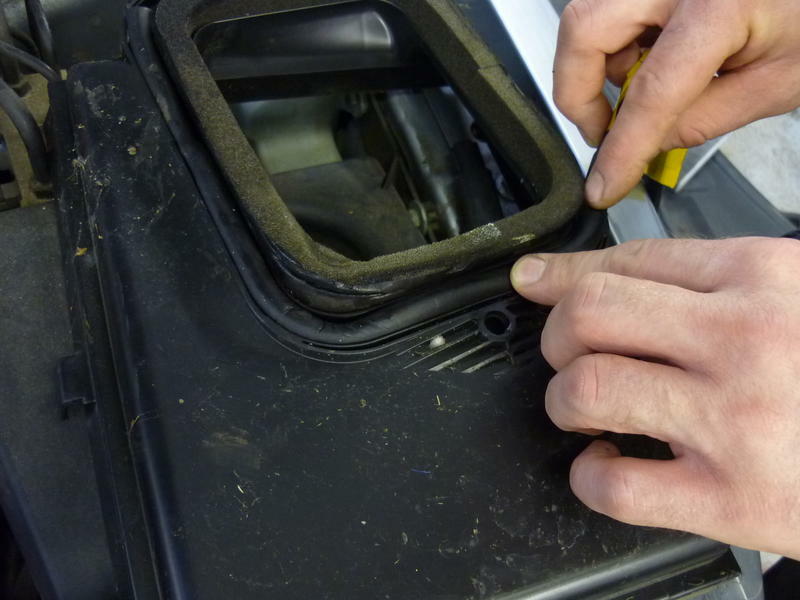 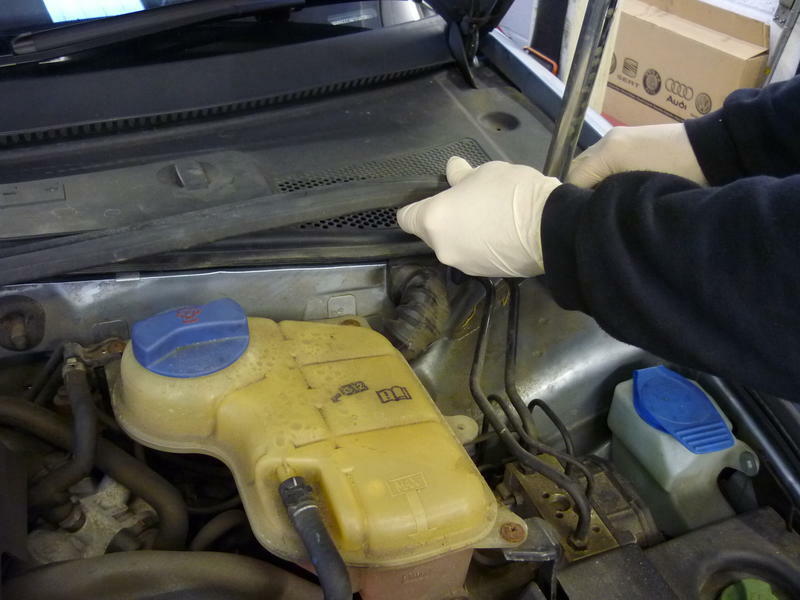 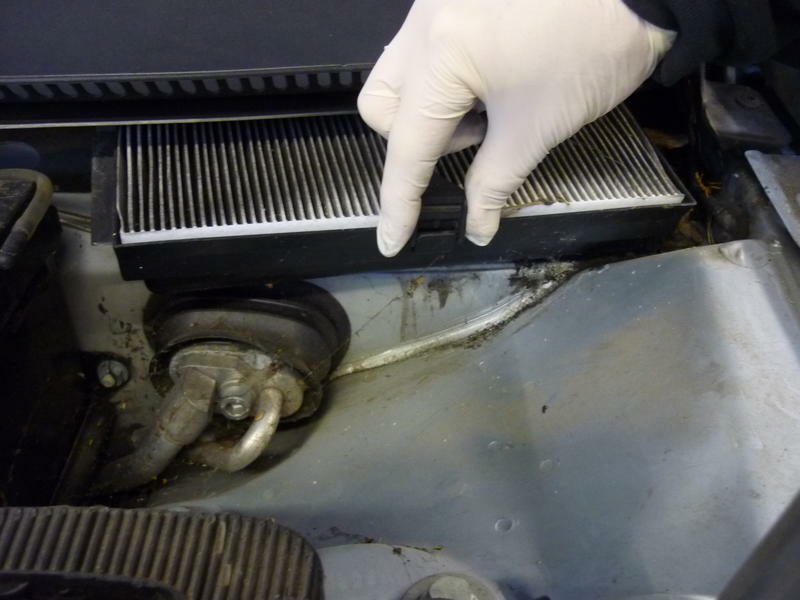 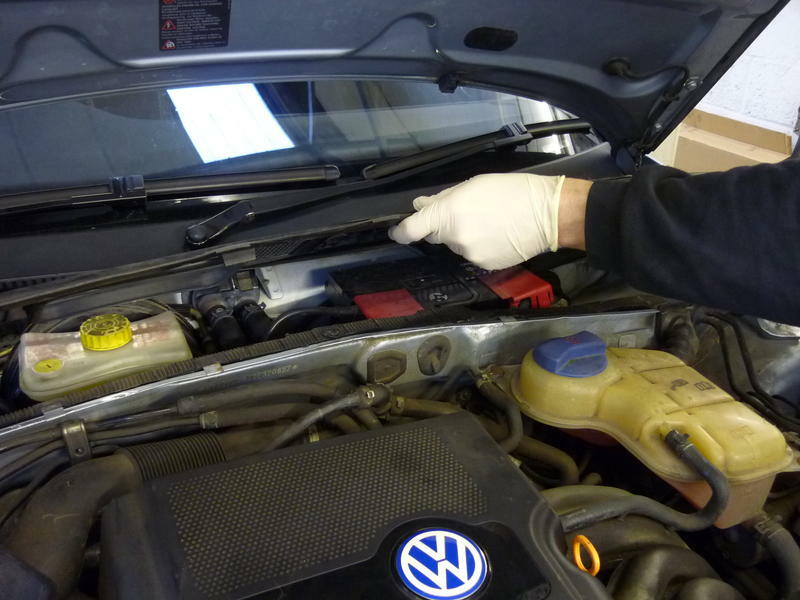 Watch our "How to" reseal your VW Passat pollen filter housing video or scroll down for the static step by step guide.